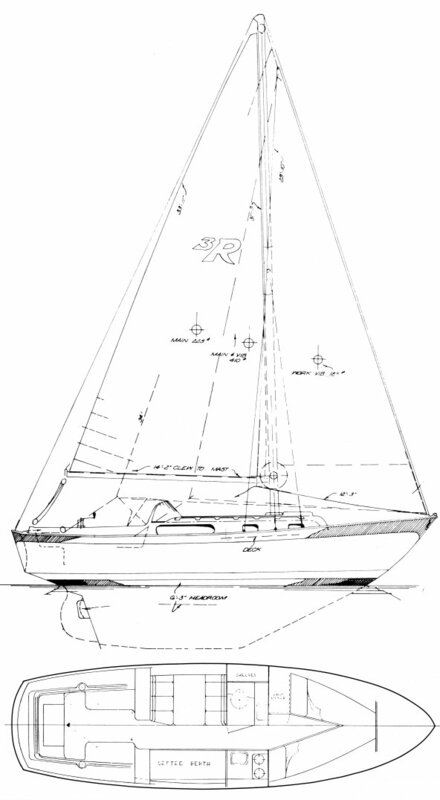 Sloop version available with tall rig. 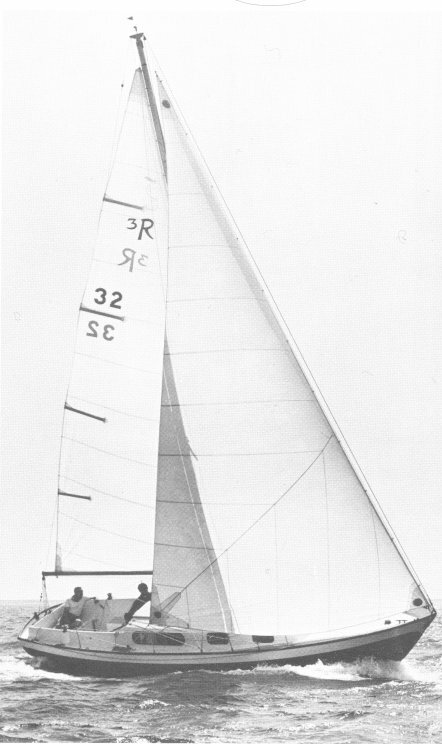 A yawl conversion kit was available including bowsprit. A few pilot house versions were built. (36).